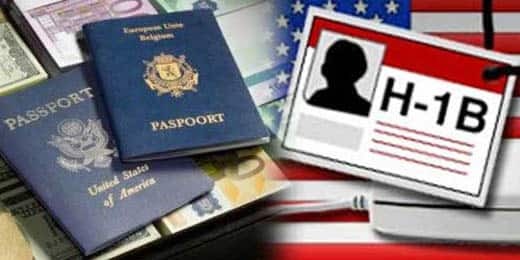 The report comes days after US President Donald Trump said he is soon coming out with reforms that will give H-1B visa holders certainty to stay in America. H-1B workers themselves are underpaid, vulnerable to abuse, and frequently placed in poor working conditions. Adopting safeguards to ensure H-1B workers are paid appropriate wages, provided fair working conditions, and given greater employment rights would not only improve their lives, but would also better protect US workers, it said. Third, the programme needs an effective and efficient enforcement mechanism, the think-tank said, claiming that the current programme compliance is complaint-driven, resting almost entirely on whistleblowers to reduce fraud. It makes no sense to allocate H-1B on a first-come, first-served basis or, even worse, by random lottery as occurs when the program is immediately oversubscribed, it said.